Summary of the project: I lived and worked in rural Uganda, repositioning the Kasiisi Guesthouse so that it becomes a more sustainable business and continue the Kasiisi Project’s work delivering education and support for children living around the Kibale National Park. Amy is an Account Director at Wieden + Kennedy London, where she has developed experimental OOH for Finland, hyper real content and TV for Sweden and launched several innovative new milks in the UK, all for Arla. 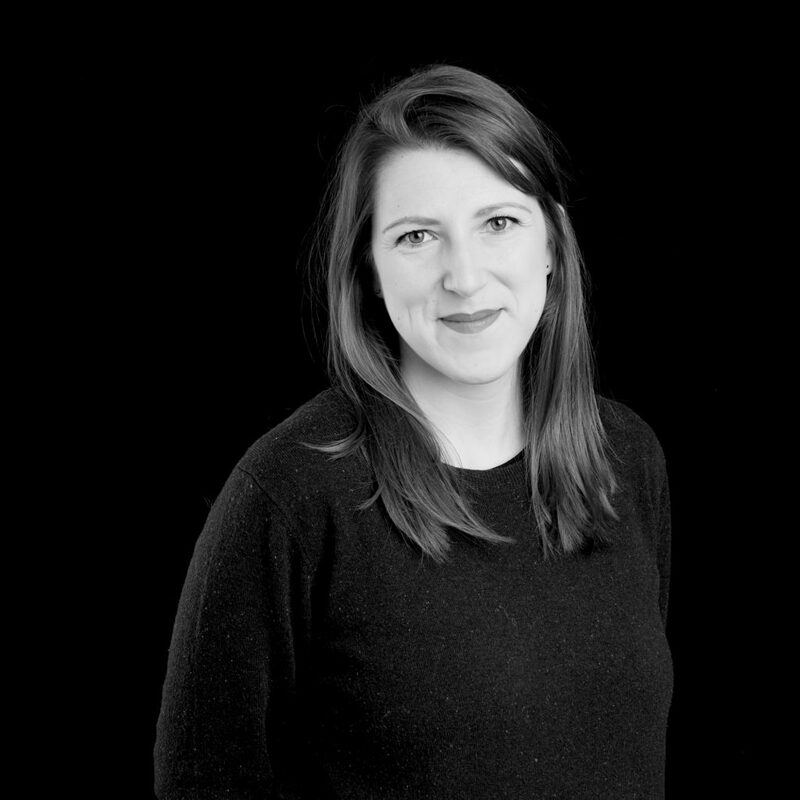 Whilst doing this, she has also been a part of the W+Ked team, helping to keep the agency inspired by curating and hosting a series of talks and events where exceptional people are invited to come and talk about why and how they do what they do. In between all of this, Amy has also taken parental leave to raise two beautiful children. Amy’s career in advertising began on the AMV BBDO Academy graduate scheme, where she cut her teeth on the Heinz UK and Clarks International accounts. She later went on to create campaigns for Pepsi Global, Aviva UK and Blackberry, whilst simultaneously co-running the Academy scheme that hired her, to help encourage the next generation to pick a career they'd love. However, Amy’s career didn’t actually start there. Prior to this, Amy won a place on the coveted development internship at Endemol UK where she was tasked with coming up with original programme formats to be pitched to the big UK broadcasters. She stayed at Endemol for two years, working in the development team on a variety of programming ideas, including some very early exploration on branded content and programming, which piqued her interest - enough so to make the move into the advertising industry. Amy graduated from Durham University with a degree in English Literature and Philosophy, a belief in the power of words and a desire to do something good with them. She is going to work with the Kasiisi Project in Uganda, helping them build a strategy for their Guesthouse in the Kibale National Park.